Location, location, location! This wonderful home is centrally located in the desired Eastern Area. It is a corner lot adjacent to open green space. It feels like a large park is only steps from the home. Enjoy a simple walk or bike ride into downtown. 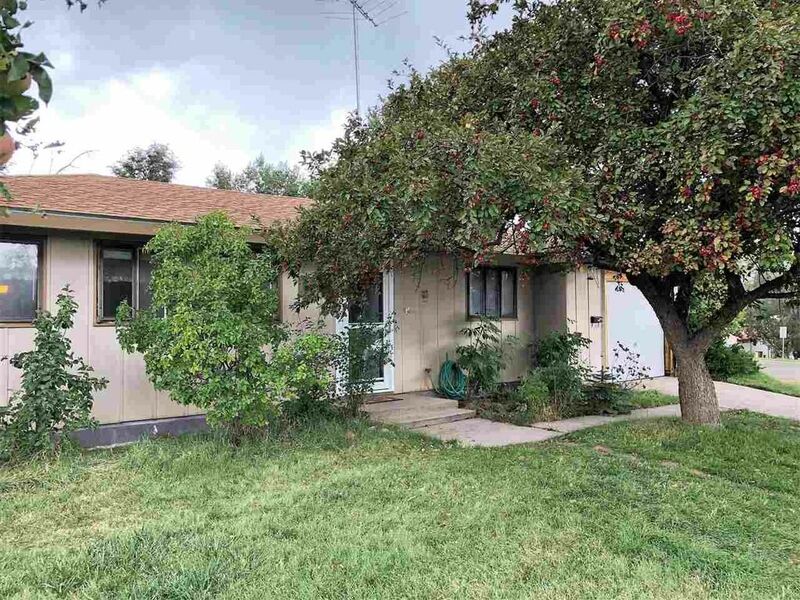 Home features three bedrooms, one bath and a sunroom. The fun colored kitchen has an island where friends or family can hang-out while cooking and visiting. The back yard is an open pallet for gardening, a fire pit, play structure or simply relaxing in the shade. There are blackberry shrubs and fruit trees throughout the property. Schedule your showing today! Directions: 15th St to Myrtle > Right on Myrtle > Home is at the corner of Myrtle and 7th St.